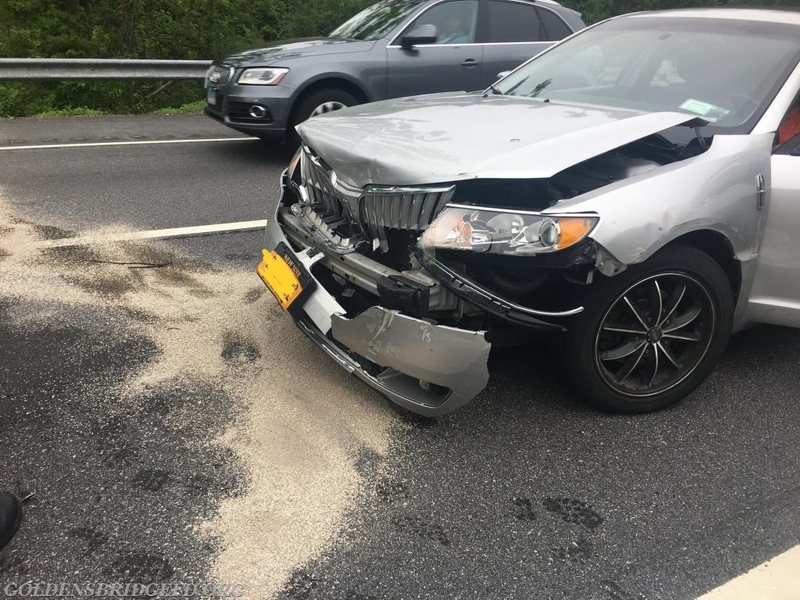 Just before 8:30 Friday morning, Golden's Bridge Fire Department, along with Lewisboro VAC & Westchester EMS, were dispatched to I684 Southbound in the area of 19.5 for a motor vehicles accident with injuries. Car 2141 & Car 2142 were responding within minutes of dispatch. Car 2142 was first on scene and took command of the incident. Upon arrival of Engine 138 they took up a blocking position to protect the accident scene. The crew went to work assessing patients and securing the vehicles, as well as containing a minor fluid spill from one of the vehicles. Tanker 1 was assigned as an additional blocking position, giving an even bigger protection zone. Both drivers were transported to the local hospital as a precaution via Lewisboro VAC. GBFD remained on scene until the vehicles were removed by the towing company. Units operated on the scene for about 1 hour. Units: GBFD - Car 2141, Car 2142, Car 2144, Engine 138, Tanker 1. LVAC - 6704, 67B2. NYSP - 3K31. A overlook of the back of the accident scene. One of the vehicles involved. 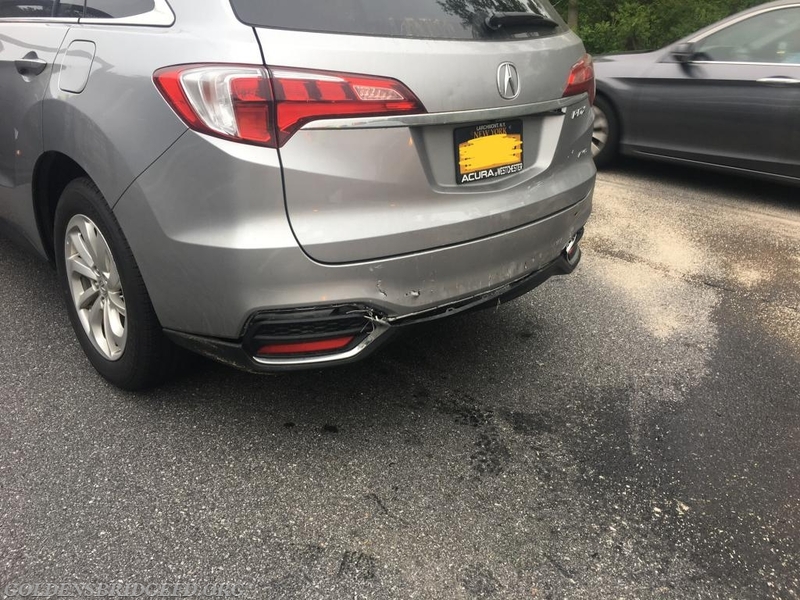 The other vehicle involved after the bumper was secured for movement. GBFD Engine 138 while operating as a blocker. A shot of NYSP 3K31 & GBFD Engine 138 at the accident. A HELP Truck and GBFD Tanker 1 in the blocking positions to protect the accident scene.